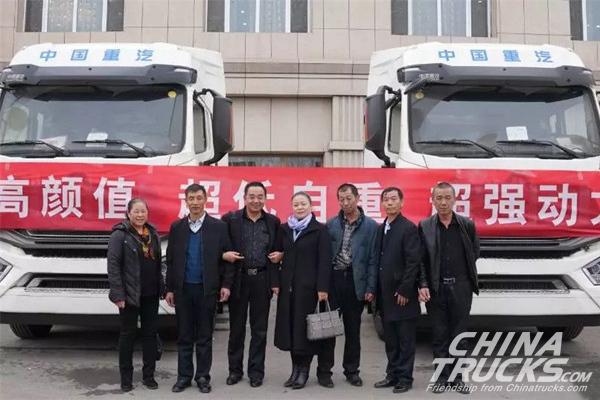 In March, CNHTC held 12 brand promotions in various places in Xinjiang, winning a combined order of 1,000 units trucks in the autonomous region. 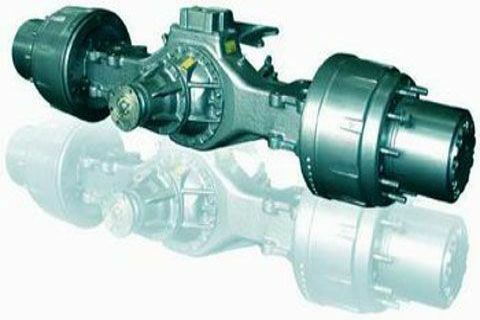 As the domestic truck market has been showing encouraging signs of recovery in recent months, CNHTC has been chiefly focusing on marketing HOWO and HOHAN NG series trucks. 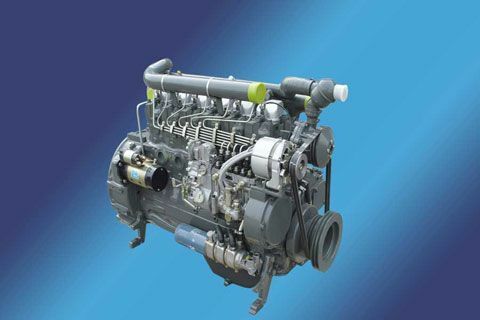 Its HOWO T7H truck and HOHAN N7G truck, in particular, with varied specifications, fully meet the special requirements of customers from both home and abroad. 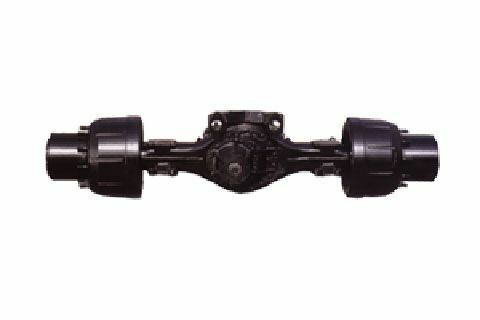 With an unforgettable appearance, the truck maker’s new HOHAN is equipped with a number of amenities for truck drivers. 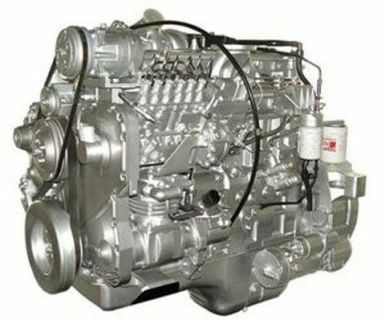 In addition, its light weight and MT13 engine help the vehicle achieve impressive energy efficiency.